Voice Broadcasting Works. 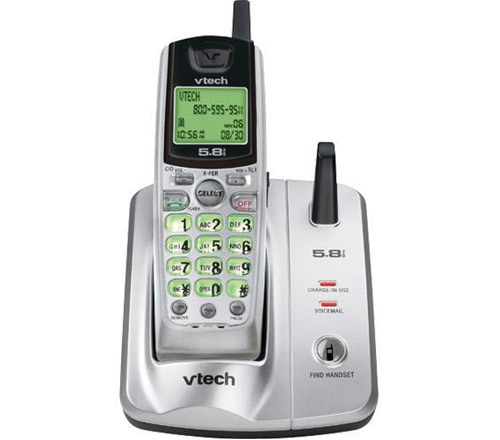 #1 Automated Voice Broadcast Dialer. Nobody beats our autodialer on features, speed, or price! connect with 1,000 people per minute! call 804-897-2274. Your business with automated voice broadcasting. Your business without automated voice broadcasting. Not all automated voice broadcast dialing platforms are the same. And merely having access to a broadcast dialer, doesn’t mean it’s being used properly to ensure maximum effectiveness! 99% of those currently using automated voice broadcasting are NOT using it properly! You will NEVER experience the true power and benefits of automated dialing until you discover how to do it the right way. 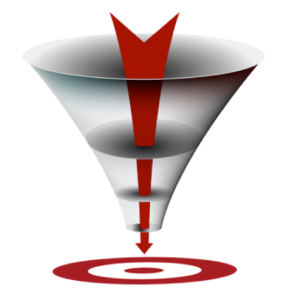 Your sales funnel must be properly designed from start to finish. Starting any automated dialing campaign without it is a big mistake. Your website must properly represent your offer and be responsively designed for today’s devices. It’s a MUST have! 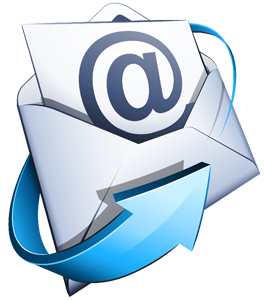 You need a well written email campaign that engages the reader and works for you 24/7 like a non-stop selling machine! When each of these things have been properly put in place, and you are promoting a high-ticket offer, automated voice broadcasting can change your life! 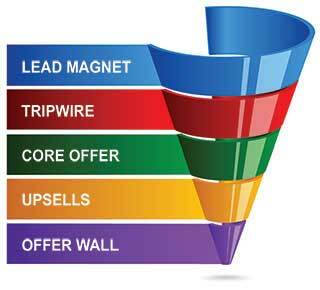 If you need help with your sales funnel, connect with me. I will guide you in the right direction. This is critical to your success. Now let’s look at why the automated voice broadcast dialing platform I use is the best one and also why you should use it. 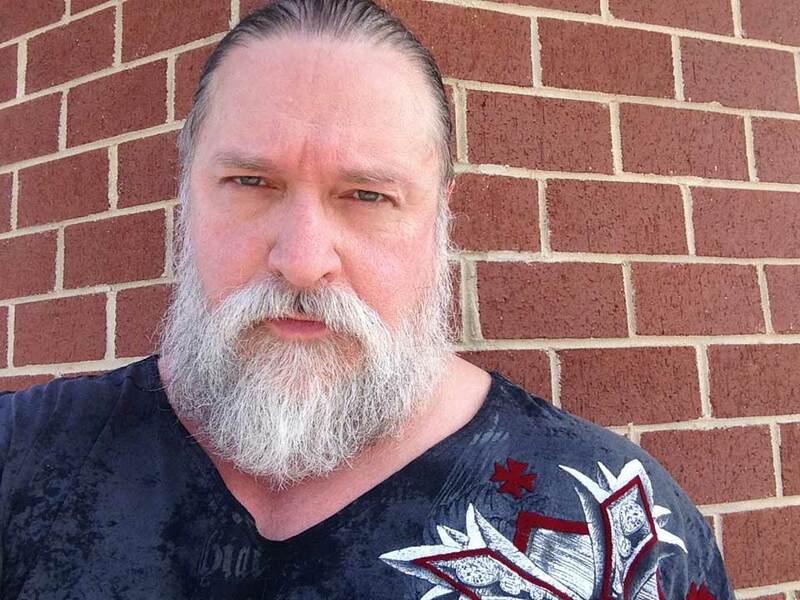 I have made exclusive special arrangements with the provider, to allow everyone who goes through me, to have the call volume limitation increased on their account from 250 calls per minute, to ONE THOUSAND CALLS PER MINUTE! 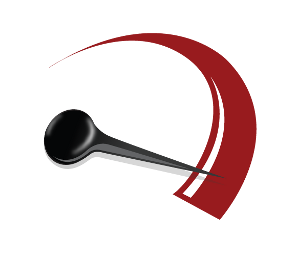 You won’t find any other automated voice broadcasting dialer platform that offers this phenomenal speed. This combined with all of the other features, make this an absolute game changer. As soon as a caller presses the number “1” to have their call transferred, a popup in your web browser will give you the name, address, phone number, and other important details of the incoming caller. Whether you have a single centralized call center, or have a dozen agents in different locations, our network can very easily be programmed to distribute calls to agents evenly. Additionally, we can ensure a second call is never connected to the same agent when they are on the phone. This feature works hand in hand with our ‘Simultaneous Call Limit’ to not only ensure that you never get more calls than you can handle, but to ensure that all agents receive an even distribution of calls, and no agent receives a second call while on a call. Sometimes the individual who pressed “1” to be connected to you, will hang up the phone before your office answers the call. If this happens, your office will automatically receive a call with the following message : “The individual who pressed one hung up the telephone, if you would like to call them back, they can be reached at ….” allowing you to quickly call the person back. Users who employ a “Third Party Verification Service” which records the conversation with the caller may find it unneeded with our network. We can automatically transmit a copy of all your recorded calls to a designated FTP server at midnight every night. All the calls we transfer to your office or call center will display the Caller-ID of the individual who pressed “1′. This is an additional source for identification separate from our “Call Transfer Notification System” and “E-Mail Notification System”. Most of our competitors won’t even ATTEMPT to dial almost half of the phone numbers in your list to call. Why? Because the United States is divided up into regions controlled by incumbent and competitive local exchange carriers (ILECs & CLEC’s). Most ILECs charge a extra premium to terminate a call into their region. To save money our competitors won’t even attempt your call. With us, your call will ALWAYS be attempted, routed, and re-routed until we complete the call. We NEVER skip numbers, or call them ‘Problem Calls‘. We can optionally scrub your selected or uploaded database against the Federal Trade Commission’s ‘National Do-Not-Call List‘ Database FREE of charge. You need to make sure that your list is processed correctly before starting your calls. Our network can process over 85 DIFFERENT formats of phone numbers from your data file. It doesn’t matter if you have a ‘1’ before the Area Code, the Area Code in parenthesis, or even a ‘-‘ between the third and fourth digit of the phone number, our system can handle it all. Additionally, our service can de-duplicate your list to ensure each number is only dialed once. We can even randomize your list to ensure transferred calls come in regular intervals, and not in bursts. When a call is transferred to you, we can optionally have an announcement play a message “You have a transferred call” a moment before to the call is actually connected to you. This will allow your staff a moment to compose themselves so they can handle the call appropriately. It also allows your office to know the difference between a normal call, and when of our transferred calls are coming through. Sometimes a caller presses “1” to have their call transferred to your office or call center, but then asks to be put on the Do-Not-Call list. In this case, simply press the Star Key (*) on your telephone at any time during the conversation with the caller. You and the caller will both hear a recording confirming the person has been placed placed on the Do-Not-Call list, then the call will be disconnected. Our network uses 2048 bit RSA encryption for ‘HTTPS’ Web Based Client communications. This is the government standard for transmission and receipt of confidential data. Our network security policies are HIPAA compliant and data transmission can be limited to encrypted channels for compliance purposes, as well as to ensure packet sniffers, and other unscrupulous individuals can’t get their hands on it. Your services were highly effective, professional and reliable. I have already recommended your company’s services to other friends. I was living a very different lifestyle before discovering voice broadcasting. I simply had no extra money for anything and I struggled like so many from paycheck to paycheck. I found a good high-ticket business opportunity and rolled the dice with voice broadcasting which allowed me to earn $8,000. my first week! Since then I’ve called 30,000 to 50,000 people per day, six days per week and even called over a million people in a single day! I’m a HUGE fan of automated voice broadcasting and I often credit it as to one of the primary reasons I was able to become a millionaire several years ago! Nothing has ever produced more results, more quickly than voice broadcasting. I can stay home with my twin boys and still make great money. 6,000 people requested more information in 3 hours!!!! Tons of VMs and closed multiple sales. One $6500! People at dialer company never seen such results before! …we often need to convey critical information to a large member base in a timely manner. Voice broadcasting has enabled us to do this very effectively and has become a key mode of communication for us. I use voice broadcasting to get the word out there about the top-tier program I’m involved with. The results for me and my team have been amazing! The broadcast dialer has been very successful. I work with many who are the top in their field online and they all are using automated dialing to explode their business. It’s a great marketing strategy and very cost effective delivering more bang for your buck. 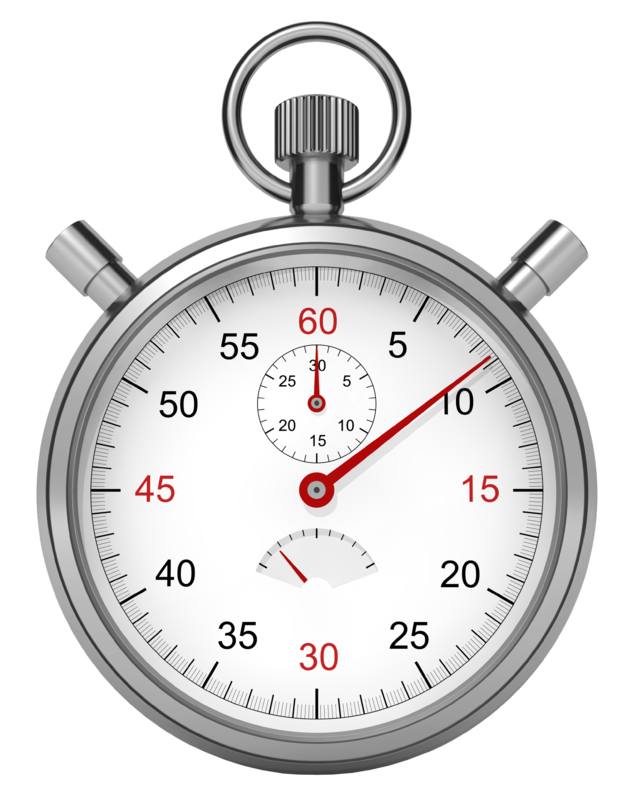 Pricing Plan #1 – Per Minute Pricing Pay Only For The Minutes You Use ALL UNUSED MINUTES ROLLOVER! With this pricing plan you only pay for the minutes that you actually use. This gives you greater flexibility in campaign structuring and allows you to compare our low rates directly with other companies that only can offer simple per-minute billing plans. Exact Billing – No Rounding Up To The Next Whole Penny! Call Anywhere in the Contiguous United States & Canada Includes a FREE Voicemail Box Deliver to Live People Only, Answering Machines Only, or Both! No Message Duration Restrictions! No “Error” or “Problem” Calls – We call EVERY number you give us! … Plus all our Features! WHEN YOU COMPARE THESE TWO PRICING PLANS WITH ANYTHING ELSE CURRENTLY ON THE MARKET, YOU QUICKLY SEE THERE IS NO COMPARRISON. THERE IS NOTHING ELSE OUT THERE WITH THIS MANY FEATURES AND AT THESE LOW PRICES! THE BOTTOM LINE IS YOU CAN CALL MORE PEOPLE FOR LESS MONEY WITH OUR PLAN. Watch the video below to discover how you can maximize the per minute plan so that each minute equals one call to one person. This means for every minute you pay for, you will connect with one person. Even if you opted to test the waters with the lowest priced option, you will still be able to connect with 6,000 people! And if you want to take your marketing efforts big league… you can jump on the best value and reach 125,000 people for only 0.7 cents each! Who says you can’t get anything for a penny? You can get a LOT and you don’t even need the whole penny! Are automated calls really effective? Yes, IF they are done correctly. Most people who are using automated voice broadcast dialing or robocalling as it is sometimes called, are making a BIG mistake with the way they are doing it. They are leaving so much money on the table. And they are completely clueless about the proper and most effective way to do it correctly. Where will I get the leads to call? I have access to an ever growing batch of over 200 genealogy lead lists. 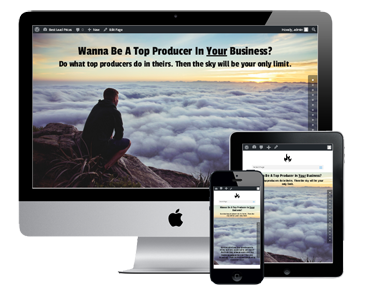 I provide leads to many top producers online in a wide variety of niches. For more information about how you can get your hands on these leads, visit this site. You may upload your own calling list to call, or select from general Consumer or Business Data. General Consumer or Business Data contains approximately 220 Million records and may be selected from Free of Charge with our service. The database is broken down into two major categories, either Business or Consumer, then each major category is further broken down by Area Code, State, or Business SIC Code Nationwide. Users who provide their own data tend to have a much higher response rates. All users of the system must ensure the content of any pre-recorded message is compliant with all state, federal, and local calling rules and regulations. Can you help me with my outgoing messages? Yes. I have been writing effective scripts and also recording them for clients for many years. Whether you want me to write your script and then you record it, or you want me to write it and record it for you, I can do it for you. Watch the video below for more information. I'm not really computer savy, can I still use automated voice broadcasting? Yes! Watch the video below to discover how you can get me to personally walk you through how to set everything up! I am on a limited budget, can I still use automated voice broadcasting? Yes! There is a plan for every budget. And combined with an effective strategy that I will show you, you can make every single automated call go further and save money in the process. I can show you how to call more people for much less than most who are doing it wrong are spending. Watch the video below to get more information. Since so many calls are being placed at once, how will I not get overwhelmed? This is where the importance of having the right sales funnel in place comes in to play. Once you have your sales funnel correctly set up, it won’t matter if you get 10 or 10,000 calls in a single day from people wanting more information. The sales funnel will kick in and very easily handle the volume for you while making sure that every person is handled professionally and instantly etc. You do not have to take the calls live. In fact I will show you how you can maximize the autodialer without ever having to take a single inbound call from a press 1 to get more info type automated call. What are the legalities of using automated voice broadcasting? You must use automated voice broadcasting responsibly. You can’t simply upload the entire United States for example and just start auto dialing everybody! Nor would you want to. The reason is they wouldn’t be targeted. You would have no idea who is a good fit for your offer and who isn’t etc. You also do not want to call anyone who is on the National Do Not Call Registry. The system that I use allows you to easily scrub your lists against the registry to prevent you from calling anyone on the list who has previously opted out of receiving automated or robocalls. It is your responsibility to know the laws that govern the use of automated voice broadcasting and how they apply to your use of it. I am not a lawyer and I cannot give you or anyone legal advice to do it correctly. All users of the system must ensure the content of any pre-recorded message is compliant with all state, federal, and local calling rules and regulations. 1. Automatically connect with and share your offer with 1,000 people per minute! You can find MORE prospects FASTER! This is a real game changer. 2. Automatically follow up and stay connected with prospects and potential customers with ease! Real time saver! This translates into FASTER PROFITS! 3. Automatically stay connected with your team to provide training, motivation, and support! Exponential team and business growth! 4. Automatically reach far more people than ever would be possible without using this dialing platform. Dramatically increase productivity and explosive business growth! The bottom line is you can make MORE money and do it at a much FASTER rate than the alternative! When this happens, your energy and enthusiasm are MUCH higher and you attract even MORE success! 1. You will have to manually speak with each and every prospect about your product, program, service, opportunity etc. The process will be SLOWER and LONGER for you to find people to purchase your offer. 2. You will have to use a much slower method such as email (if you have opt-ins) to stay connected with prospects. This means your ability to earn money is great SLOWED down. 3. You will have to use a much slower, often undeliverable method such as email to stay connected with your team. This means your business growth will be SLOWER and you run the huge risk of rapidly losing team members. 4. You will be significantly limited by the number of people you can manually connect with. This will hinder and limit your ability to earn money because you will be reaching far less people. It will take you longer to find prospects and convert them into customers. The burnout level of frustration is very high with this approach. Have questions? Ready to discover how the top producers are killing it with Automated Voice Broadcasting? You can reach me direct by phone, or by using the contact form below. This system is AWESOME in action as you will soon see for yourself! Contact me right now so I can get everything set up for you ASAP! The sooner I get everything up and running for you, the sooner you can see the amazing results for yourself. What is your current primary program? I’m often asked by clients if there’s a way they can show their appreciation to me for always being available to help empower them for real success. For those who wish to show me some love, here’s a link to my Amazon wishlist. Thanks and know that every kind act is greatly appreciated and never forgotten. This compensation disclosure statement has been made to inform you of the possibility that a material connection between a product or service mentioned, reviewed or recommended by this website and the product or service owner exists and that compensation to the website owner may be made should you purchase such product or service. Every effort has been made to provide true and accurate statements in regards to any and all products or services mentioned, reviewed or recommended by this website. Every effort has been made to accurately represent potential earnings and figures. Even though this industry is one of the few where one can write their own check in terms of earnings, there is no guarantee that you will earn any money using the techniques and ideas presented. Testimonials and other success stories from our system are not to be taken as a promise or guarantee of earnings. Earning potential is entirely dependent on the person using our ideas, techniques and the effort put forth. We do not purport this as a “get rich scheme.” Your level of success in attaining the results claimed in our system depends on the time you devote to your own income and the development of the various skills required to be successful. Since these factors differ according to individuals, we cannot guarantee your success or income level. Results vary, and as with any business and / or money-making opportunity, you could make more or less. Success in ANY business and / or money-making opportunity is a result of hard work, time and a variety of other factors. 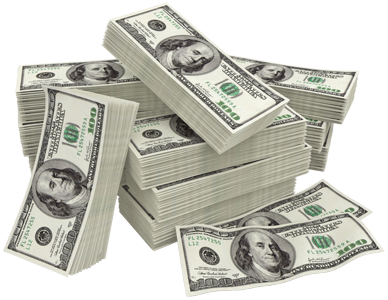 No express or implied guarantees of income are made by the creator or owner of this site. The bottom line is that we while we want you to enjoy phenomenal success, and we do all we can to help you in that endeavor, we can not promise or guarantee you income. Nobody can. We do believe with our system you have a level playing field and can enjoy amazing success. It remains to be seen whether or not you will do your part and put forth the consistent time, energy and effort required to make it happen. We do know what can happen when you do!